If you’re reading this: welcome! You’re currently viewing our brand new website. 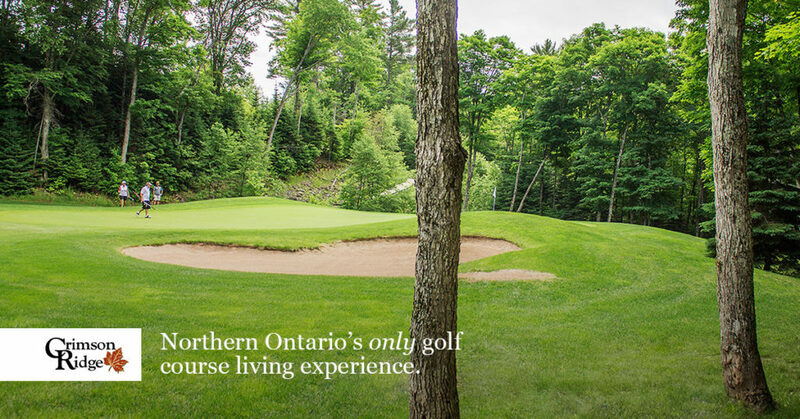 This website brings together the three great aspects of Crimson Ridge: the Crimson Ridge Community—our beautiful housing development, the Hickory Bar & Grill—our course-side restaurant, and, of course, our 18-hole golf course. Please explore our website and let us know what you think! We hope the new experience gives our users a better sense of what we offer.